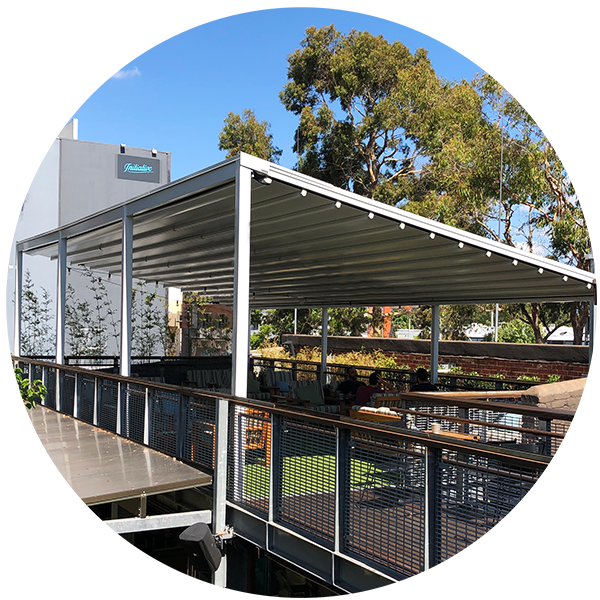 Based in Perth WA, Awning Republic manufacture and install bespoke commercial fixed awnings, retractable awnings and retractable roofs for clients all over Australia including Sydney, Melbourne, Brisbane and Adelaide. Catering to the needs of small independent cafe’s to major shopping Centres we provide an impeccable and professional service from initial consultation through to after sales support. Our clients include Westfield and Hawaiian Shopping Centres, retail brands Cartier and Van Cleef & Arpels and Como the Treasury Hotel. Our Cafe Umbrellas and Heavy Duty Umbrellas are designed specifically for the commercial market. 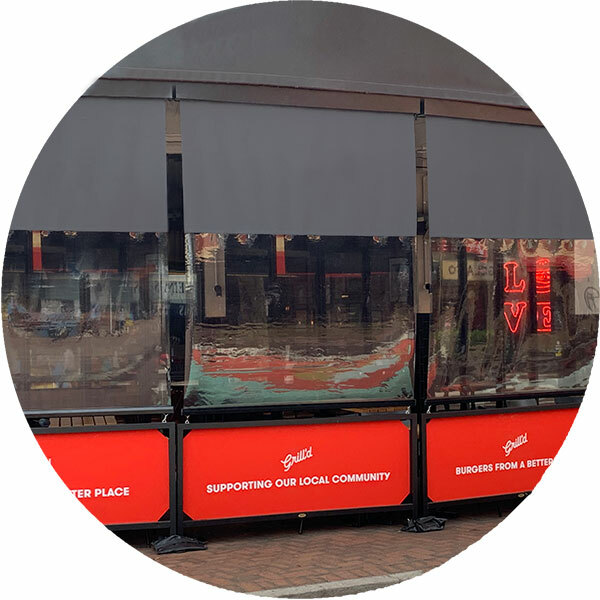 We are able to apply your brand and marketing to all of our commercial umbrellas, and utilise all modern printing techniques to ensure the correct method is used for your chosen fabric. 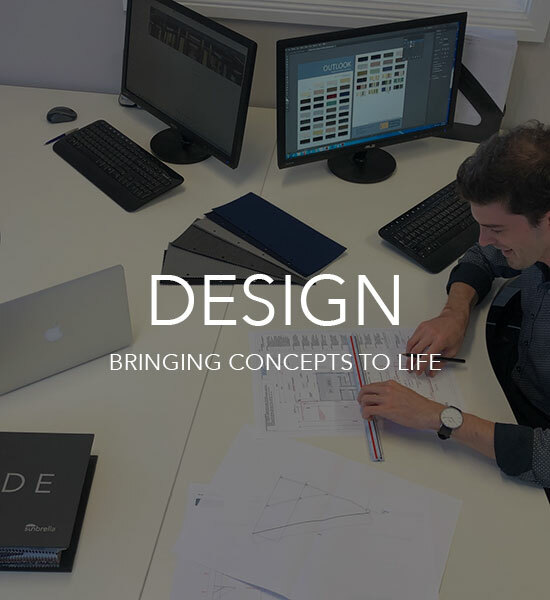 We also provide a full design service to ensure you get the best results. Our Cafe Umbrella clients include Crispy Creme, Guzman & Gomez, Dome Coffee, Stella Bella Winery, Curtin University, Oakover Estate, Cockburn Gateway Shopping Centre and many more. 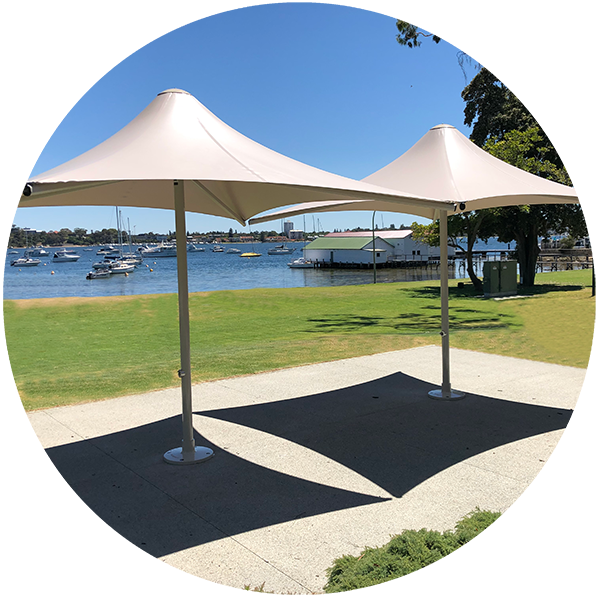 For almost 10 years Awning Republic have been the leading provider of Cafe Umbrellas and Heavy Duty Architectural Umbrellas to Perth restaurants, wineries, cafes, hotels, universities and pubs. Awning Republics all weather Retractable Roofs are the pinnacle in European design and engineering. We are highly experienced in the design and installation of commercial retractable roofs and often provide solutions even when the requirements seem impossible. Increasingly popular with our residential clients, our Retractable Roofs offer the ultimate alfresco lifestyle. Our clients include Shopping Centres Westfield Carousel and Westfield Whitford City, Como The Treasury Hotel, Nandos Perth City and The Garden in Leederville. Specialists in the design and installation of Commercial Retractable Roofs for Shopping Centres, Dining Precincts, restaurants, hotels, Bars, Cafes and residential homes. We offer a unique range of Retractable Awnings to residential homes all over Australia. 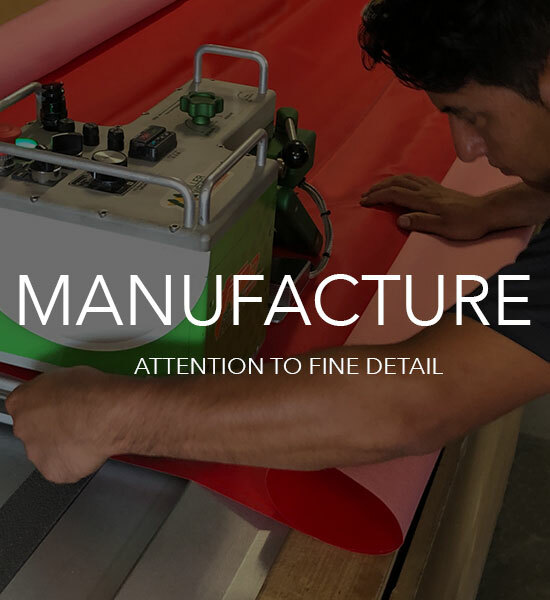 Our experience ensures seamless installations of our range of retractable awnings and folding Arm Awnings even when the requirements seem impossible. Our Canterbury and Pembroke Retractable Awnings provide design and individuality to both traditional and contemporary homes while our Folding Arm Awnings remain second to none. 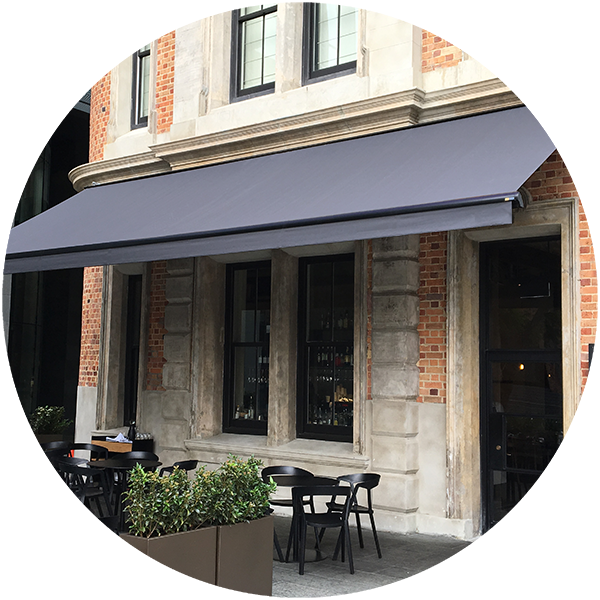 Our Folding Arm Awnings are second to none, and have been carefully chosen for their combination of strength, style and functionality. Incorporating Somfy motors and German engineering. 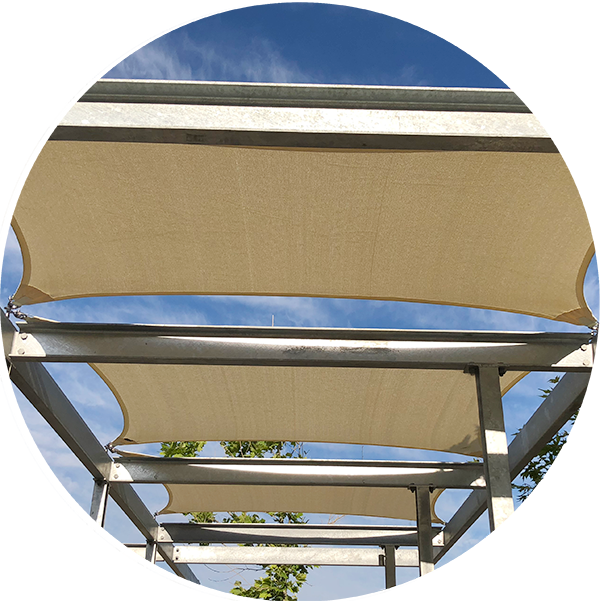 Providing the very best solutions in both permanent and retractable awnings, roofs, umbrellas, shade sails and outdoor blinds. 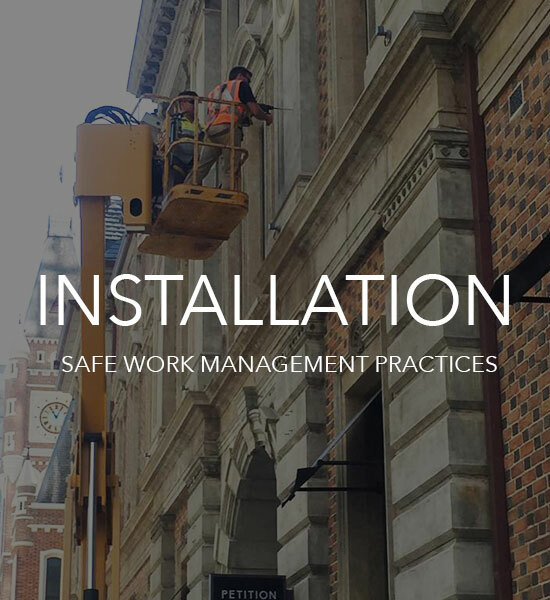 Designed and manufactured in Perth WA, servicing clients all over Australia including Sydney, Melbourne, Adelaide and Brisbane. Contact us to see how we can create a unique solution for your requirements.